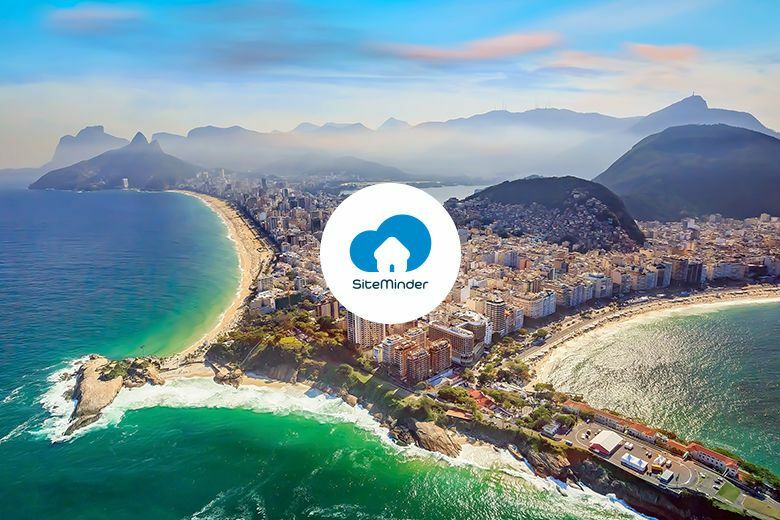 SiteMinder, the global hotel industry’s leading guest acquisition platform, is urging Brazil’s hotels to internationalize their offering amid findings that inbound arrivals to the country have risen five percent to seven million, to support the 228 million domestic trips taken in the last year. The findings are detailed in SiteMinder’s latest report, State of the Nation 2019: How big is the opportunity for hotel bookings in Brazil?, launched today at WTM Latin America. “In spite of the recent political situation in Brazil, travelers the world over are clearly beginning to see the country as an exotic destination they need to discover and this presents incredible opportunity for local hotel businesses,” says André Góis, Regional Manager – Brazil & Portugal at SiteMinder. “From its people to its culture and world class hospitality, Brazil offers so much to keep tourists coming in greater numbers. What this means for hotels is a pressing need to start competing not only domestically but on the global stage, for guests in every corner of the world. In an age of rising choice and accessibility for curious travelers, SiteMinder is the name synonymous with the belief that technology can empower any hotel to win in a consumer-led world and unleash their potential. SiteMinder is the global hotel industry’s leading guest acquisition platform, ranked among technology pioneers for its smart and simple solutions that put hotels everywhere their guests are, at every stage of their journey. It’s this central role that has earned SiteMinder the trust of more than 30,000 hotels, across 160 countries, to generate in excess of 87 million reservations worth over US$28 billion in revenue for hotels each year. For more information, visit www.siteminder.com.